Kate and I got coffee, sat down at our beetle-kill pine dining table, cracked open the mailers from the state of Colorado, and voted. Not a complicated ballot in terms of candidates, though the retention questions for judges left us both scratching our heads. Guess which way we voted? Blue wave, blue wave, blue wave. At least two water particles added. On the other hand there were several referendums on the ballot. Some obscure, like changing the way judicial candidates are presented on future ballots to a measure eliminating slavery and involuntary servitude. 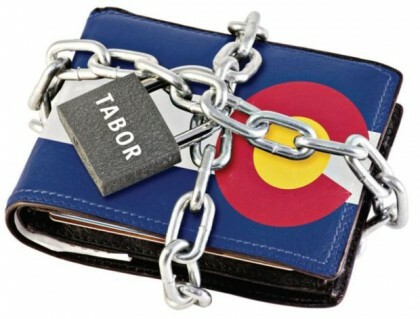 Some not so obscure but frustratingly necessary because of Colorado’s TABOR, a long ago referendum which passed requiring all tax increases to be voted on by the general public. 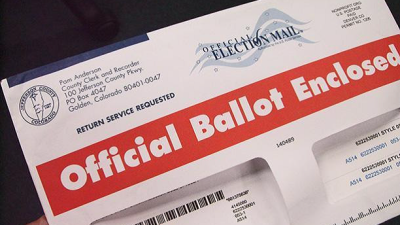 These referendums are attempts to squeeze out more funding for education and transportation, both victims of TABOR’s constrictive grip on Colorado’s public economy. Then there were two that make creating both federal and state legislative districts non-partisan. Like campaign funding gerrymandering is currently a cancer in our democracy, both in their own way as serious as the orange tumor in our body politic. Voting yes. A controversial measure this year involves setbacks for drilling pads as frackers go after natural gas and oil often inconveniently located. One of the biggest oil and natural gas deposits lies in Weld County, part of the Denver-Aurora Metro. Prop. 112 would increase the setback from dwellings and businesses to “a 2,500 foot buffer zone between new oil and gas development and occupied buildings like homes and schools, as well as water sources, playgrounds and other vulnerable areas.” prop 112 website We voted for the setback. Colorado continues to be a strange political environment to this native Midwesterner. 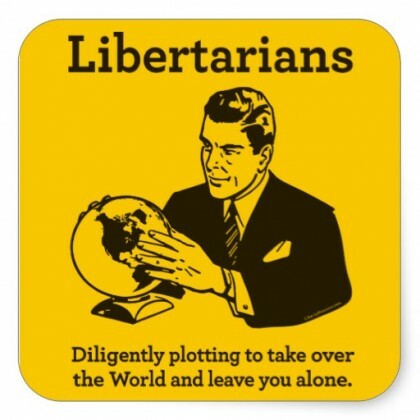 The libertarian streak in all American politics colors issues with a let me alone and don’t make me pay swoosh, here it’s a swoosh often as big as the entire running shoe. That can drive electoral decisions. There’s also the even more dramatic than in most states divide between the liberal Front Range and the remainder of Colorado. Rural and mountain Coloradans often complain that their views are ignored. True, too, to some extent. The rural vote is often reflexively against candidates and ballot measures that seem to reflect Front Range values. We’ll see how much in-migration has altered the politics here on November 6th.